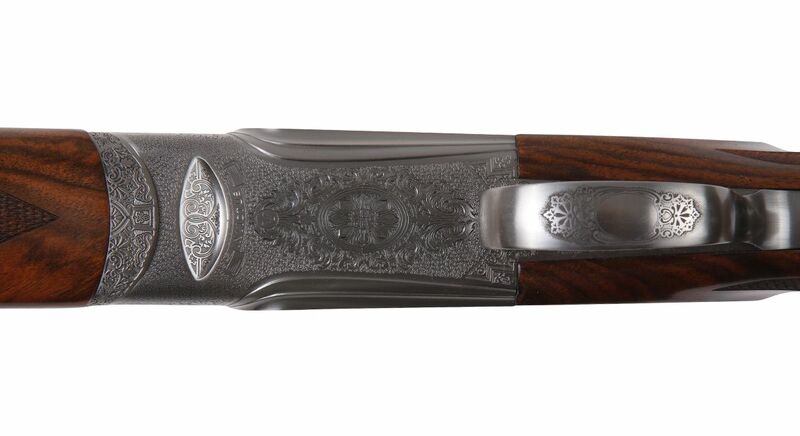 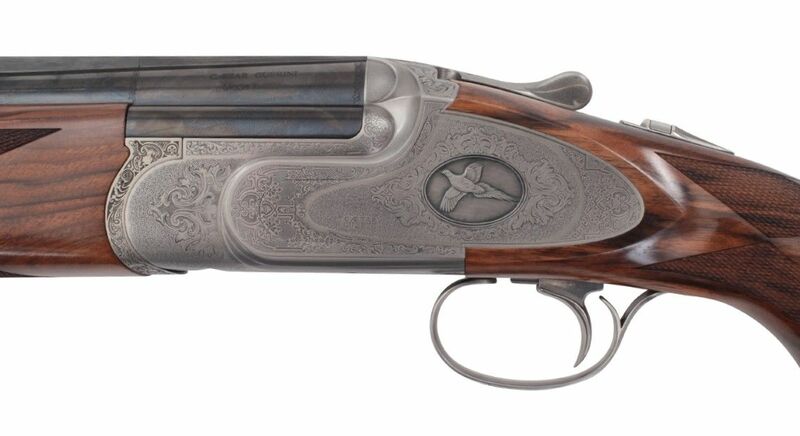 The new CG Invictus V High Pheasant is a game gun designed for the most challenging pheasant and high birds. 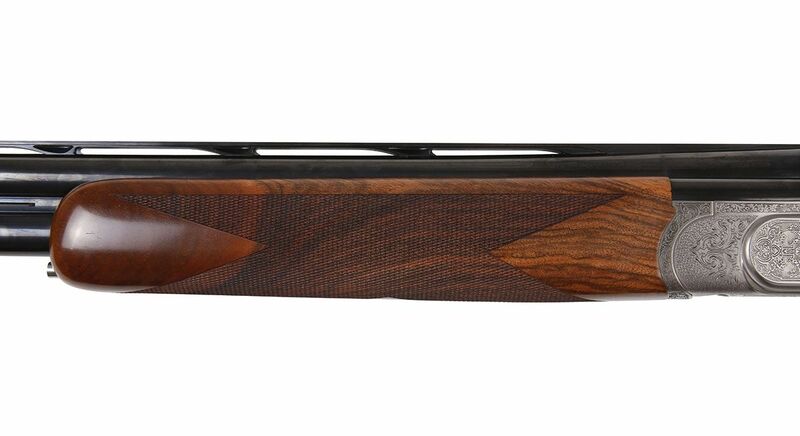 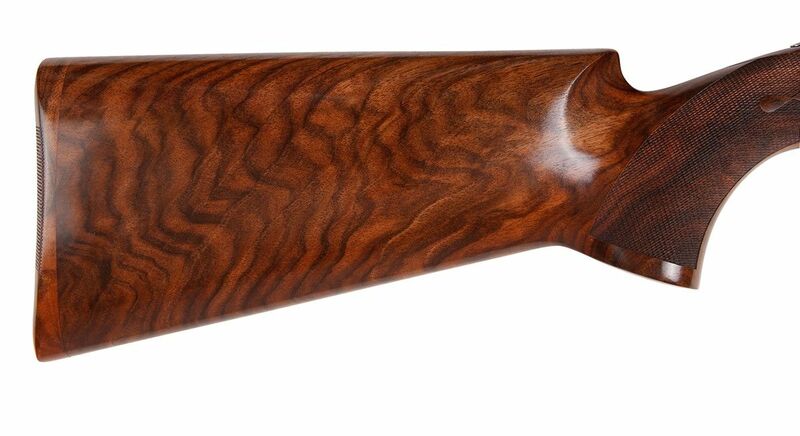 The gun features 32″ ventilated barrels with a tapered top rib. 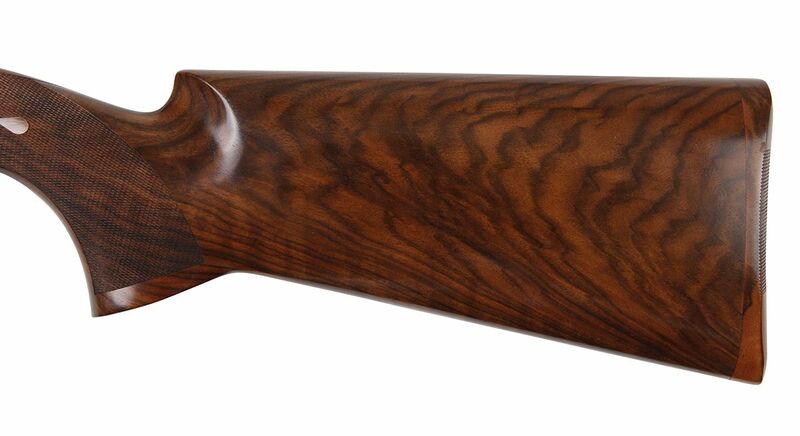 The stock has a wider palm swell making it feel much more comfortable to mount.